Corner baths are a clever solution to awkwardly-shaped bathrooms. This modern corner bath is both stylish and practical, and allows you to consider installing a bath where there otherwise wouldn't be space. 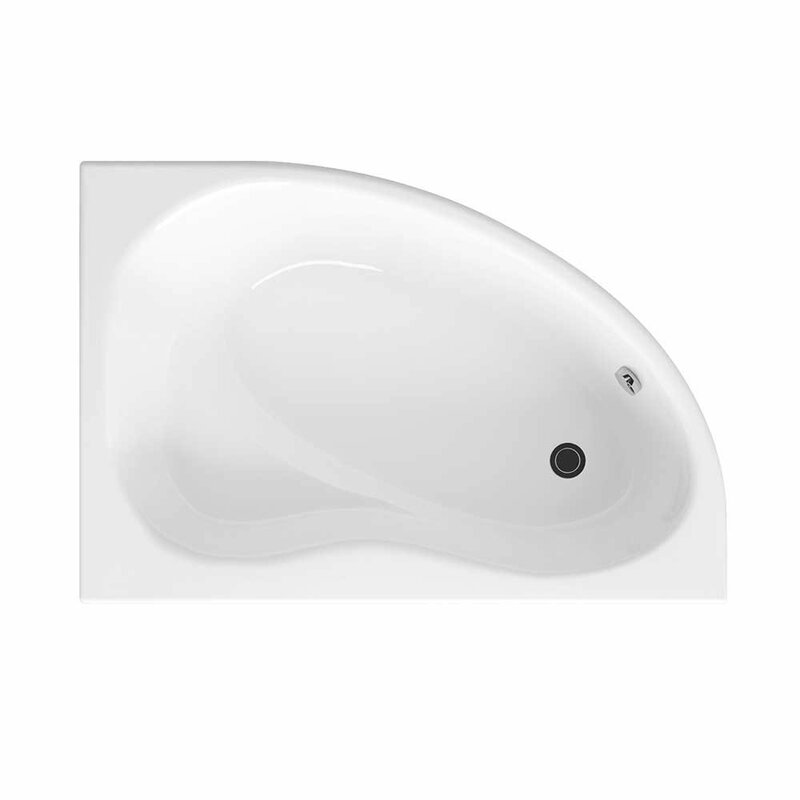 This is the right-handed version of the Premier Pilot bath - we also stock the left-handed option. 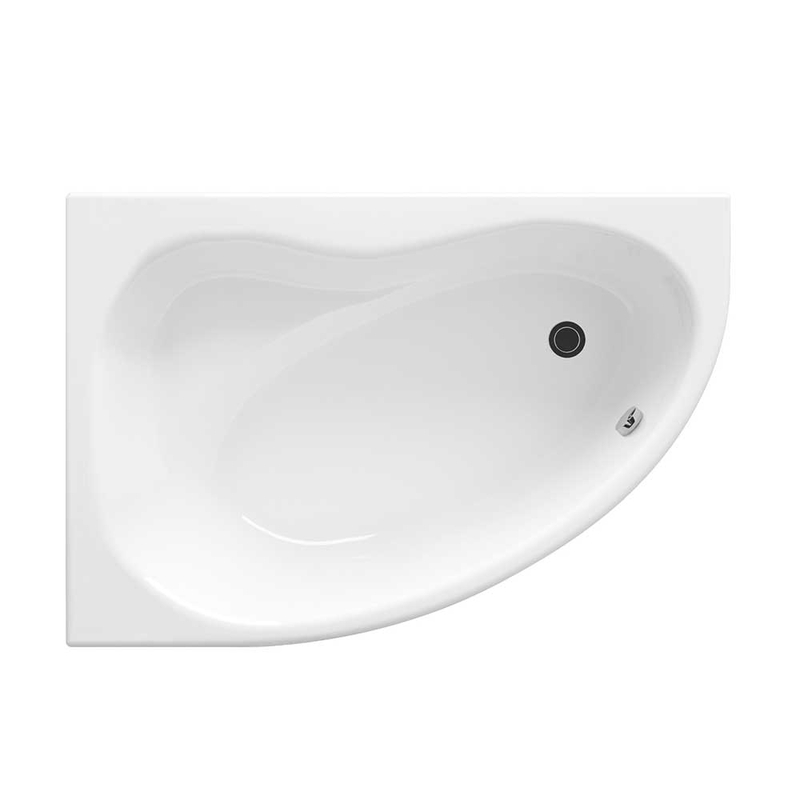 The lines are sleek and curved, and the bath is made from a high-grade acrylic for durability. 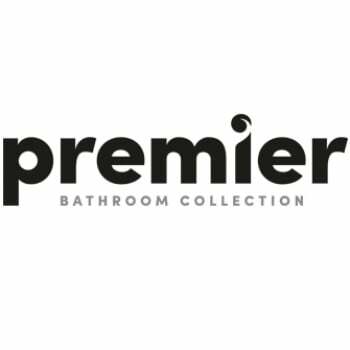 Match it with other items from the extensive range of Premier bathroom items to create your perfect new bathroom design. The Premier Pilot corner bath is very easy to install too, and the process is made even easier by the fact that legs and other fixings are included with the new bath. All you'll need to do is choose which of our huge range of taps fits best with your new bath. Once your new bath is fitted you can soak in comfort, with the extra peace of mind which the 5 year guarantee provides. For the price this bath is amazing, I wondered what the catch was and if the bath panel was going to be around Â£100 like most other companies adding on the money in the bath panel but alas no. Installed easily and a great addition to the bathroom. Having first thought a 1500mm would be too small it is amazing how deceptive the size is compared to a standard 1700 x 700, its a far better use of space having an offset bath.